A pioneer in Parquet wooden flooring in Dubai, Sharjah and all our UAE, As Four (“As Four”) has become synonymous with Engineered Hard Wood Floors, Solid Hard Wood Floors, Design Floors, Laminate Floors, Sports & Dance Floors, Outdoor Decking, Profiles and Skirting, as well as Glues, Lacquers and Wood Flooring Equipment. A one-stop-shop for Parquet wood flooring, As Four deals with the entire gamut of specialized tools and supplies, including Sanding Machines, Nailing Machines, Wood Flooring Glues, Lacquers, Oils, Primers, Cleaners, etc. 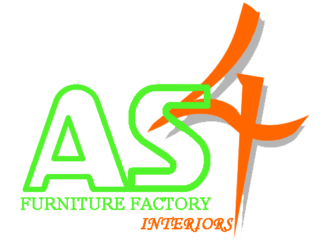 All that one requires at any stage from preparation of the sub-floor (self-levelling compounds and primers) to installation (adhesives and nails/cleats) to finishes (lacquers and oils) to post-installation maintenance (cleaning compounds), one would find them at As Four Furniture Factory & Interiors LLC. 1. Supply & installation of parquet flooring – laminate, engineered, solid wood, LVT. 2. Subfloor preparation including moisture barrier, self-levelling, ply based raised flooring – as required. 3. Installation of wood on steps and staircases, with various design options, wall cladding and ceiling. 4. Supply & installation of outdoor decking – WPC & Natural wood. 5. Supply, Installation & refurbishment of Ship deck and Yacht interior flooring. 6. Oiling and refurbishment of outdoor decking. 7. Supply & installation of custom design wood tiles, herringbone, chevron & 3D design. 8. Sanding, staining, oiling, lacquering & repairing of existing parquet flooring. 9. Supply & installation of outdoor Pergola & sails – WPC & natural wood. 10. Supply & installation of sports flooring for gym, dance studios, basketball courts & multipurpose hall which has retractable seating. 11. 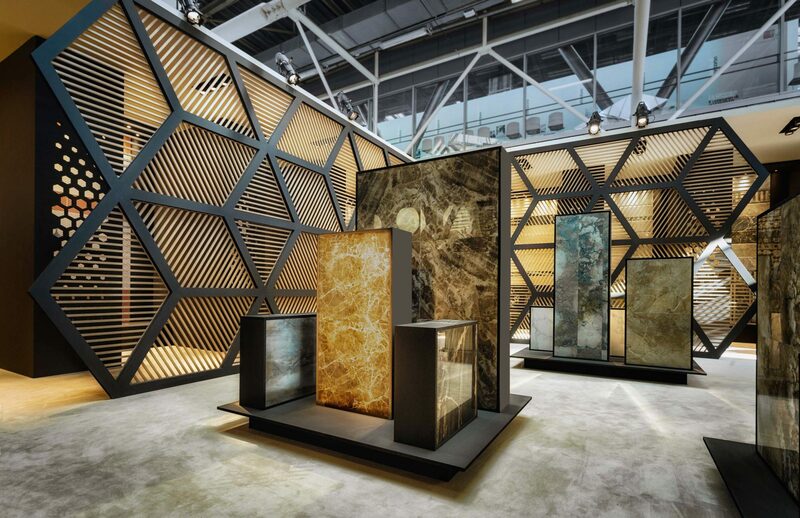 Supply of metal finishes for wall and ceiling cladding and metal finish furniture and wall paper. 12. 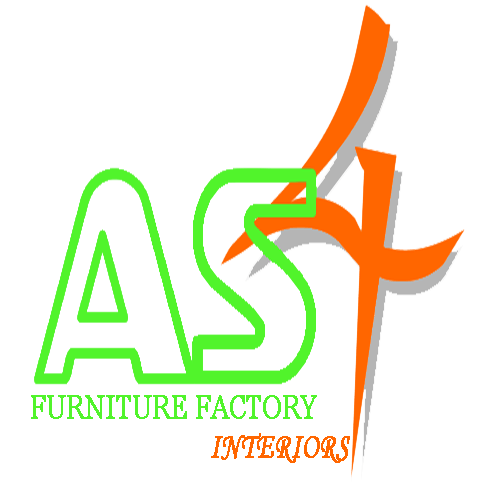 Interior Design services to provide home owners a comprehensive solution to their interior requirements.